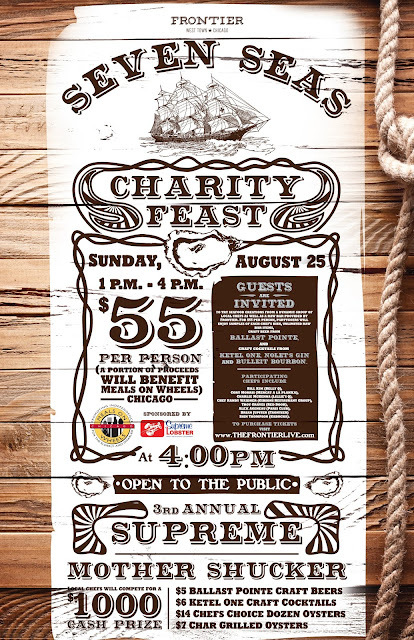 A Girl & Her Food: Wanna win two tickets to the Seven Seas Charity "Oyster" Feast @FrontierChicago? 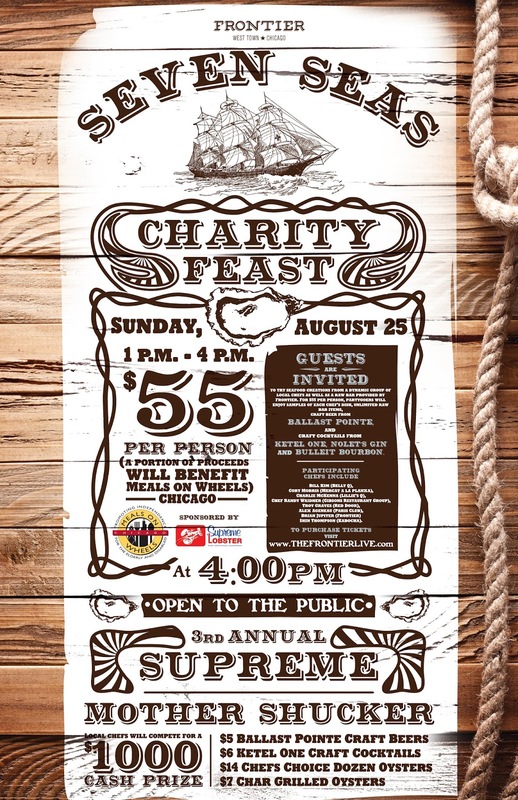 Wanna win two tickets to the Seven Seas Charity "Oyster" Feast @FrontierChicago? 3.Tell me where can you eat the best oysters in Chicago?